What will you learn in Discover Technical Diving? 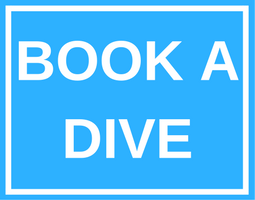 Contact us at Arizona Dive Shop Subic Bay to ask about PADI TecRec courses. You’ll want to have your mask, fins and exposure suit. Your PADI Tec Instructor will have the technical diving equipment, including but not limited to – two tanks, primary and backup regulators, and technical diving BCD and harness or sidemount harness.